Hello friends! I hope you are having a great afternoon. 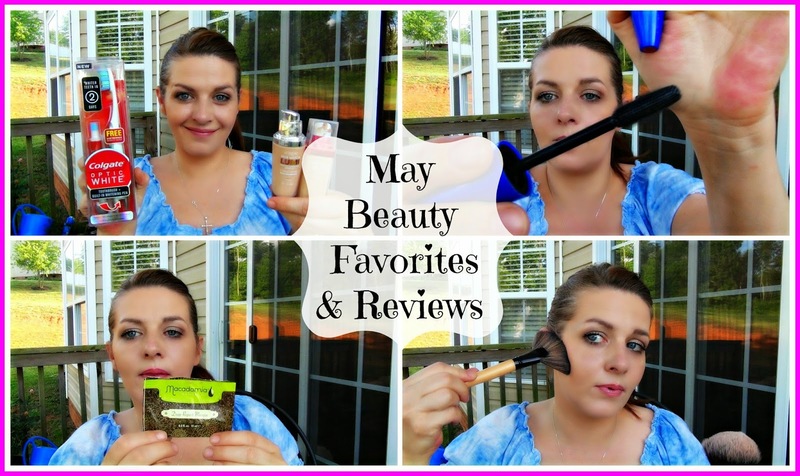 I am back with my May Beauty favorites and little mini reviews. These are the items I have been using and loving! If you want to see my favorites, enjoy the video below! Thanks for watching! I will be back with another post in a bit....Wednesday Hodgepodge is on vacation so I thought I would check in with you guys and share some of the happens around here......stay tuned!